Ortho Sport & Spine Physicians is Atlanta’s premier provider of expert Achilles Tendinitis treatment. We are an Interventional Sport and orthopedic practice that specializes in finding solutions to complex chronic pain and sports-related conditions, including Achilles Tendinitis. Our double board certified Interventional Sport physicians and orthopedic specialists are dedicated to using the most advanced and minimally invasive treatment methods to help patients who suffer from Achilles Tendinitis find long-term relief from their pain and other symptoms so they can return to an active and healthy lifestyle. If you need help dealing with the symptoms of Achilles Tendinitis, you can turn to the caring team at Ortho Sport & Spine Physicians. Achilles Tendinitis is an overuse injury of the Achilles tendon, the band of tissue that connects the calf muscles at the back of the lower leg to your heel bone. Symptoms include pain, tenderness and stiffness in the back of the leg or above the heel. In many cases, the pain and stiffness is worse in the morning and the decreases with mild activity. However, the pain may worsen after prolonged running, sprinting or stair climbing. For some, the pain and symptoms of Achilles Tendinitis is mild while in others, it can be debilitation. Our Achilles Tendinitis treatment plans are focused on relieving the current symptoms, improving function and preventing symptoms from reoccurring in the future. Ortho Sport & Spine Physicians offers a lower patient-to-provider ratio than many other sports and orthopedic practice. This enables us to give each and every one of our valued patients the time and attention they deserve! Therefore, before recommending any type of treatment plan, our physicians will take the time to conduct a thorough family and medical history, discuss your symptoms and goals for treatment, conduct a thorough physical examination and order any diagnostic tests that are needed. Once we have accurately pinpointed the source of your pain, we can recommend a customized treatment plant that tailored to your individual needs and goals. Achilles Tendinitis is caused by repetitive or intense strain on the Achilles Tendon. Walking, running, jumping or pulling up on your toes can cause this type of strain. With age, we become more susceptible to Achilles Tendinitis. That is why this condition often occurs in runners and in middle-aged individuals who participate in sports such as tennis or basketball, only on the weekends. 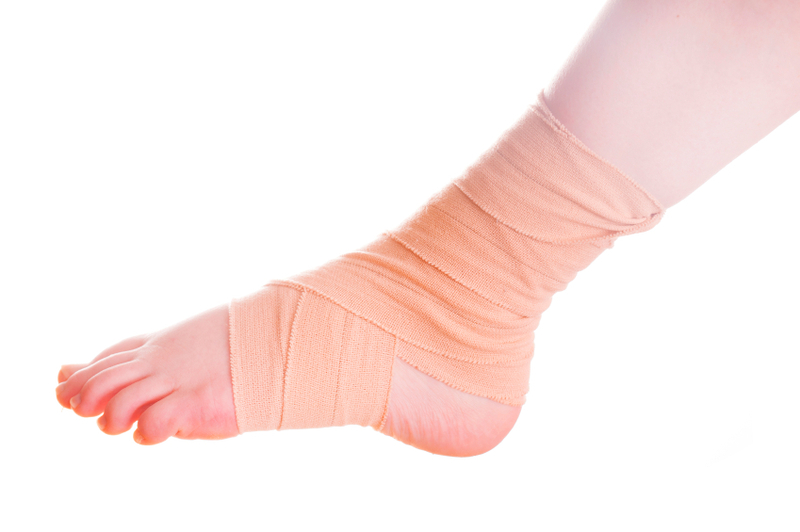 You do not have to live with the pain and other symptoms associated with Achilles Tendinitis. If you have persistent pain around your Achilles Tendon, please contact the Atlanta Achilles Tendinitis Treatment Specialists at Ortho Sport & Spine Physicians today to schedule a consultation with one of our chronic pain physicians. For your convenience, our office accepts many different insurance plans as well as several other forms of payment. We look forward to helping you stay active and live your best life!